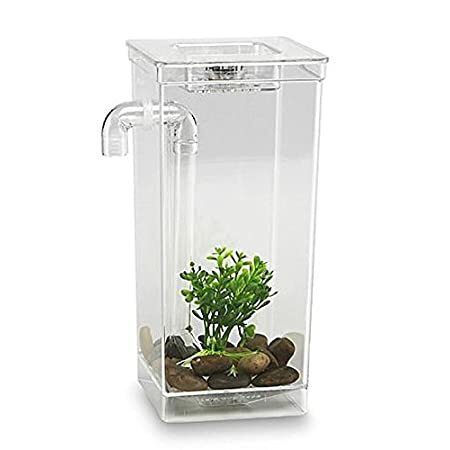 uxcell Nylon Aquarium Fish Tank Floating Isolation Divider Breeding Hatchery Green Amazon.com Price: $9.29 (as of 29/03/2019 18:58 PST- Details) & FREE Shipping. 60 Gallon Rimless Reef Ready Frag Aquarium With Plumbing Kit: Diamond Polished Edges, Distortion Free Glass, Made Of Glass, Rimless Top, Black Frame Bottom, Corner or Center Overflow, Patented Flow Rate System, Reef Ready Plumbing Kit. 1″ Drain and 3/4″ Return. Dimensions/Size: 48″x24″x12″; Weight: 85.8 lbs. Model AM13660. Brand: Aquarium Masters. 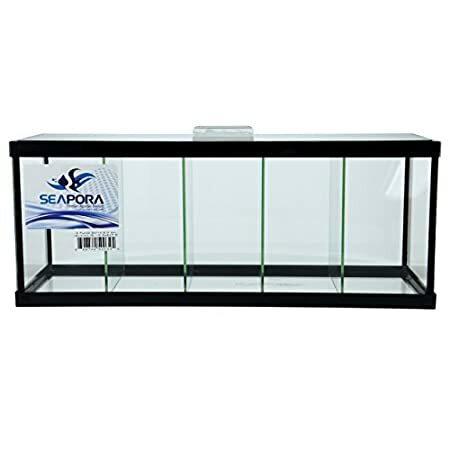 Aquarium Masters Rimless Reef Ready Frag Aquariums will compliment any home or office. With beauty and functionality every aquarium is rigorously inspected to exceed industry standards and expectations. Included in all of our rimless reef ready frag aquariums are diamond polished edges for safety, commercial grade black silicone sealant for aesthetic appeal and to prevent capillary action and leakage, the patented adjustable flow rate system, and 1″ drain, and a 3/4″ return. 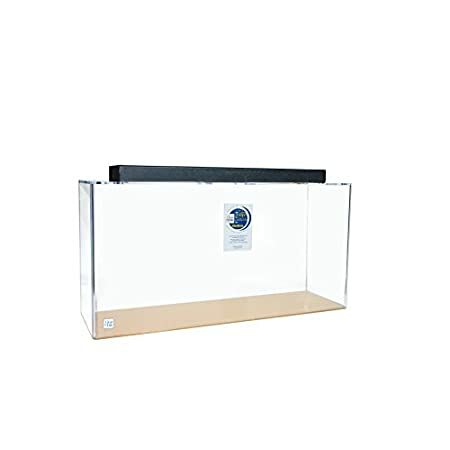 An Aquarium Masters Rimless Reef Ready Frag Aquarium has a rimless top and black framed bottom, one or more prefilters installed, drilled in one or more corners of the aquarium and or the center, and uses distortion-free glass & diamond polished edges and has the features listed below. A variety of lighting systems available for all sizes. 12 Inch Reef Plumbing Kit Contents (This system reduces the noise): Bulkheads Flexible Return Nozzle 90o Elbow Drain Pipe Return Pipe Strainer. 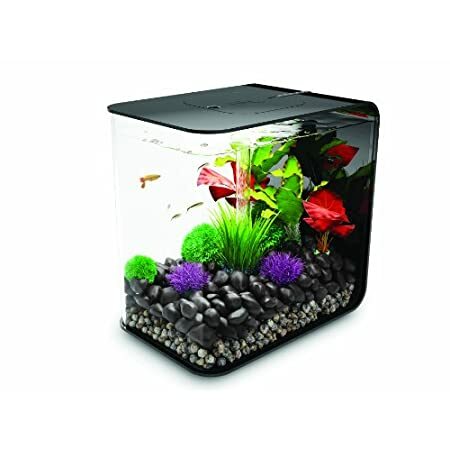 Use with wide variety of filters, Refugiums, Sumps, & Wet & Dry filters. We are proud to provide the best quality Aquariums in the USA, Aquarium Masters Aquariums. We have the largest selection in shapes, sizes, combinations, and styles. Amazon.com Price: $10.49 (as of 08/04/2018 20:58 PST- Details) & FREE Shipping. Amazon.com Price: $80.37 (as of 12/12/2017 06:20 PST- Details) & FREE Shipping.